Great Britain has added some Purple! 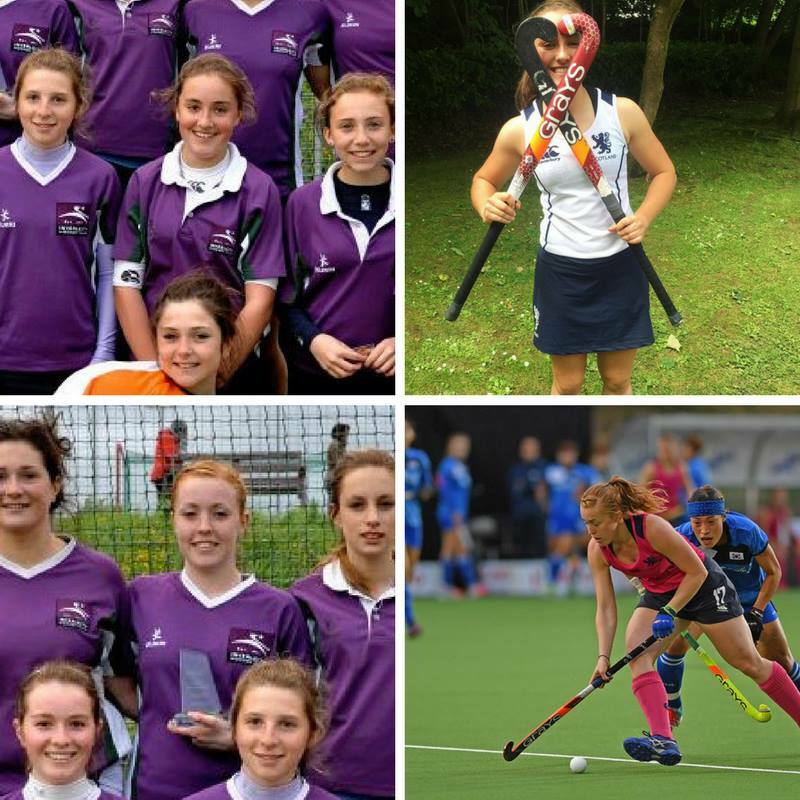 Ex-Inverleith juniors Laura Swanson and Sarah Jamieson have been selected for the Great Britain women’s Elite Development Programme (GB EDP) squad. The GB EDP has been launched as part of the Tokyo 2020 cycle with the aim of developing medal winning Olympians of the future. A total of 36 players have been selected for the women’s GB EDP, with Laura and Sarah being 2 of the 6 Scots involved! How awesome an individual achievement is that? Well done ladies, your whole Purple family is very proud of you both! This entry was posted in Club, Ladies. Bookmark the permalink.